09/16/2016 – Update v8.0 Viticulture DLC, Cosmic Storm Expansion, AssetBundles & more! 8.0 is here! This update brings you the fun wine-making game, Viticulture, by Stonemaier Games, now available for $7.99 with a 20% discount! We also bring you the next exciting expansion to Cosmic Encounter – Cosmic Storm! This turbulent addition brings in new aliens, space stations and even more fun! Now available for only $2.99. And what makes v8.0 so special? AssetBundles! 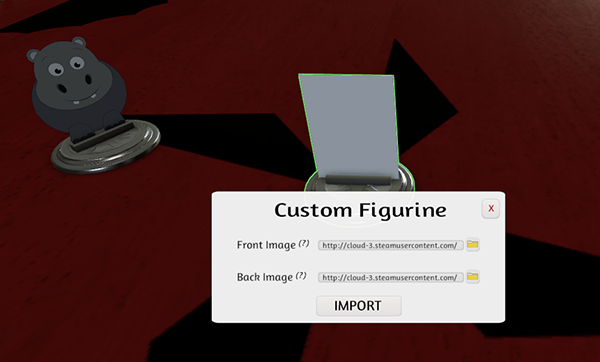 This is an advanced feature for those who want to have complete control over their custom objects. Giving you the power of the Unity game engine. Take your mods and games to a whole new level by adding animations, sounds, lights, particles and much more! You can read all about it at our Knowledge Base, full of images and examples. Our latest DLC Viticulture, by Stonemaier Games has been released! Viticulture is on sale for 20% off for the first week of release. You can read more about Viticulture on the official website. 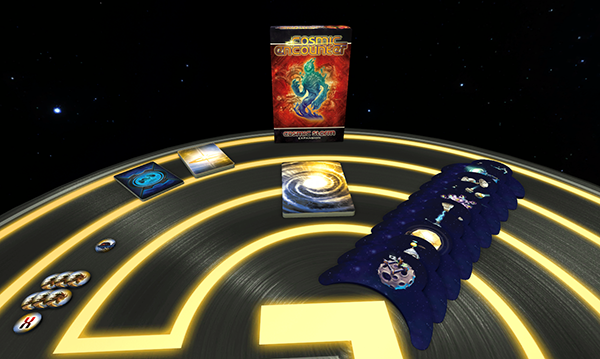 Cosmic Storm is the 4th expansion to Cosmic Encounter and is now live! 25 new aliens added – Yes, more scary aliens! 35 new cards added – Includes 25 flare cards and 10 space station cards. 10 space station markers – Space Station Conquest variant introducing a new win condition. Named Alien and Flare cards for ease of searching in the base game. Added missing rotation snap points. Fixed Tooltip for Alliance box. Deleted duplicate tables which no longer make tables interactable. AssetBundles are an advanced feature for those who want complete control over their custom objects with the power of the Unity engine. Anything that Unity engine provides besides scripting can be exported as an AssetBundle and then reimported into Tabletop Simulator. This includes full shader / material support, animations, sounds, lights, particles, and much more. Better image quality thanks to better image compression. Custom script TTSAssetBundleEffects to creating looping and trigger effects. Custom script TTSAssetBundleSounds to override the games trigger and impact sounds. The Modding Project can be downloaded on GitHub. You can read all about AssetBundles at our Knowledge Base. Added a back image option, so you can now have a different image for both sides. Improved the aspect ratio stretch to be more accurate. Reduced collision issue with super wide aspect ratio images. Fixed tooltip for the Map Tiles in the Zombicide DLC. Shaking object will now reset any slight rotation offset it has when picked up. Copy and pasting objects are now placed more like expected, based on the object you are hovered over. Optimized all of our default objects, removing unnecessary components. Fixed issue with Color Tint not applying to more than one object when copy/pasting. Fixed issue with being able to stack double sided tiles that don’t share the same backside image.